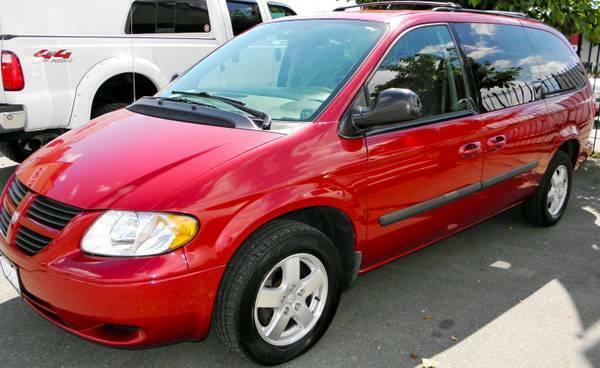 We purchased this van brand new from White Rock Chrysler and it has been local here in Langley ever since. We have had no problems and no accidents. We had new tires and new rear brake pads installed July xxxx and new front brake rotors and pads installed at 86,000kms. - Oil and filter changes done religiously every 5,000kms. This van has been fantastic, but we can't fit everyone in anymore so we have to upsize (yikes!! ).